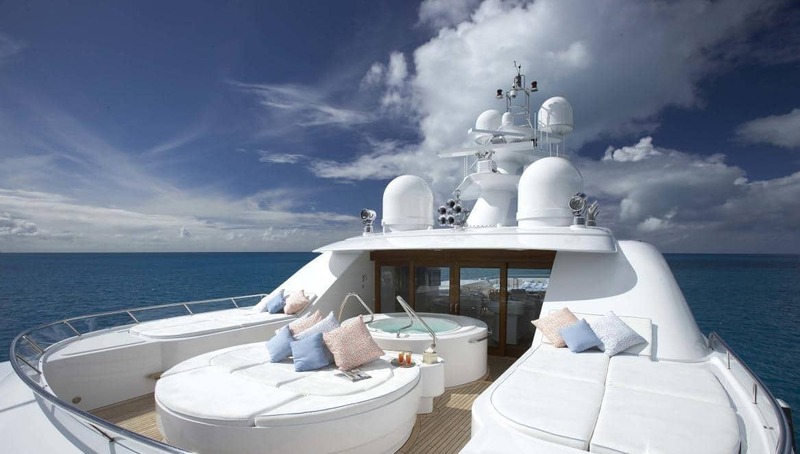 The 213.91ft /65.2m Custom motor yacht 'Callisto' was built in 2006 by Feadship. 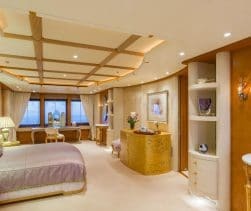 Callisto’s interior layout sleeps up to 12 guests in 6 rooms, including a master suite, 3 double cabins and 2 twin cabins. 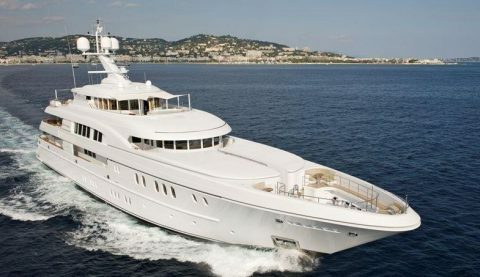 She is also capable of carrying up to 16 crew onboard to ensure a relaxed luxury yacht experience. Timeless styling, beautiful furnishings and sumptuous seating feature throughout to create an elegant and comfortable atmosphere. 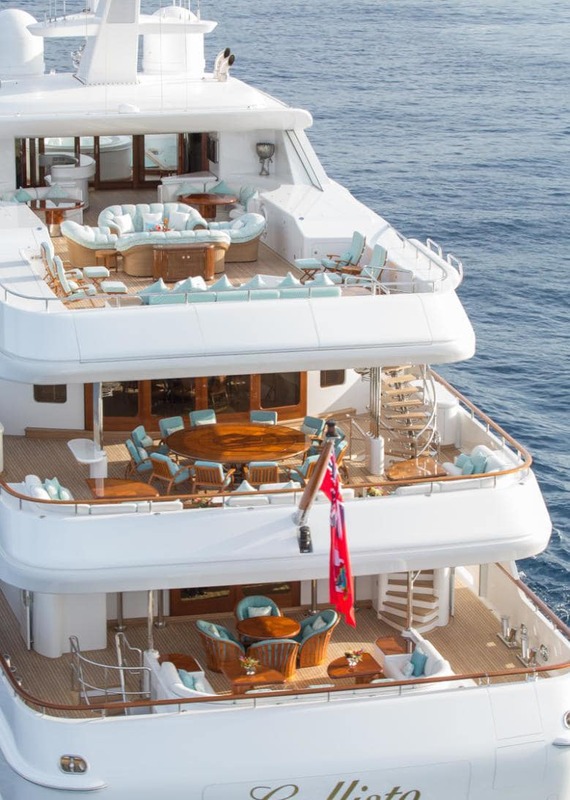 Callisto’s impressive leisure and entertainment facilities make her the ideal charter yacht for socialising and entertaining with family and friends. 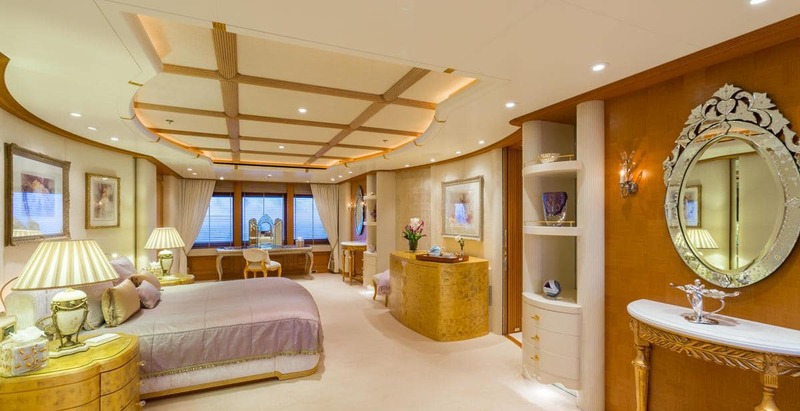 She is built with Steel hull and Aluminium superstructure. 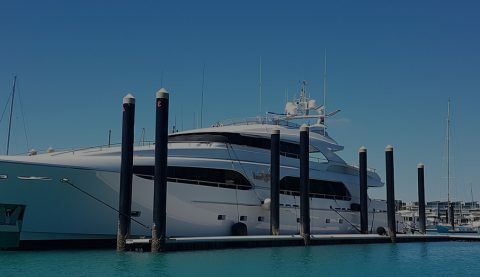 This custom displacement yacht is equipped with an ultra-modern stabilization system which reduces roll motion effect and results in a smoother more enjoyable cruising experience. 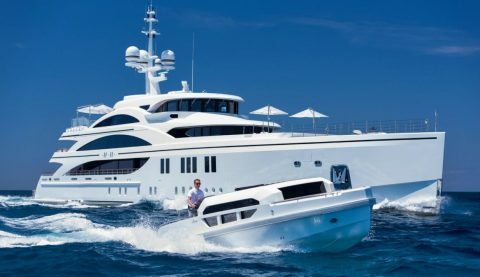 She features ‘at anchor stabilisers’ which work at zero speed to increase onboard comfort at anchor and on rough waters. Callisto is built to comply to MCA and Lloyds Register standards. 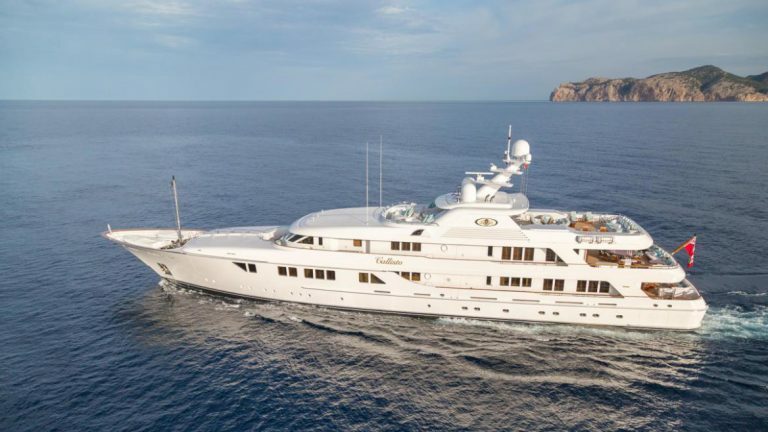 With a cruising speed of 12 knots, a maximum speed of 16 knots and a range of 4,200nm from her 128,000litre fuel tanks, she is the perfect combination of performance and luxury. 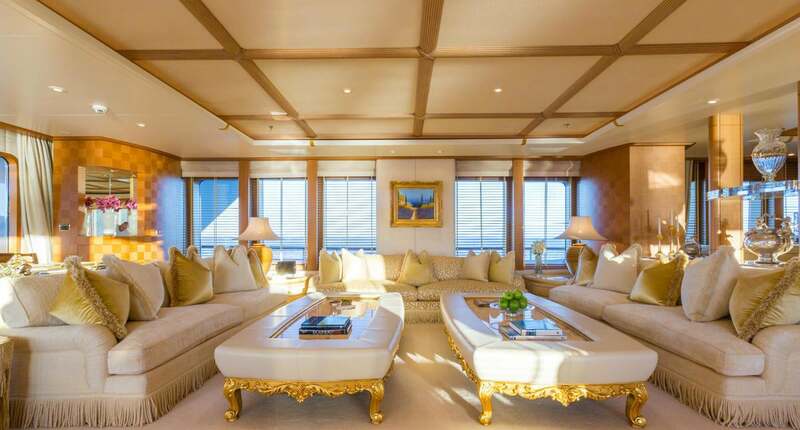 Great attention was paid to her exterior lines to achieve a classic low profile yacht with a traditional sweeping sheer and long fore deck. Callisto is currently available for charter, to find out more about this superyacht please contact your preferred charter broker. 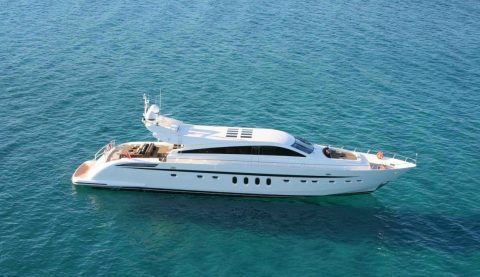 Luxury Charter yacht Callisto is a motor yacht, read our online guide for more information on motor yacht charter. 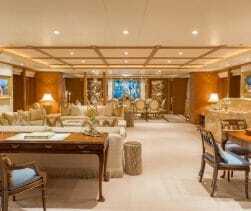 For your relaxation and entertainment Callisto has the following facilities, for more details please speak to your yacht charter broker.